Lonavla Cottage on SELL-ownership-in reputed society with greenary with 24 hours water supply. Small bunglow -2 bhk attached row house with total carpet area 950 sq.feet appro. ground floor kitchen and hall with one W.C.
Society charges/ month Rs.1100 /-appro.all inclusive with water and professional security round the clock. Nearer to a jain temple " Sahastrafana Parswanath"
2 km from Narayani Dham and Wax musium., local market. big size independent bunglow -3 bhk with total carpet area 1500 sq.feet appro. ground floor kitchen and big sized hall and 1 bed room with one W.C.
Plot- 3000 feet, Front and back and side open space with plant and fruit trees. note:face lifting and painting /repairs needed. Lonavla bunglow on SELL-ownership-in reputed society with greenary with 24 hours water supply. Semi furnished bunglow -4 bhk attached row house with total carpet area 2100 sq.feet appro. ground floor kitchen and big sized hall and 1 bed room with one W.C .
Society charges/ month Rs.2100 /-appro.all inclusive with water and professional security round the clock. Nearer to Narayani Dham . 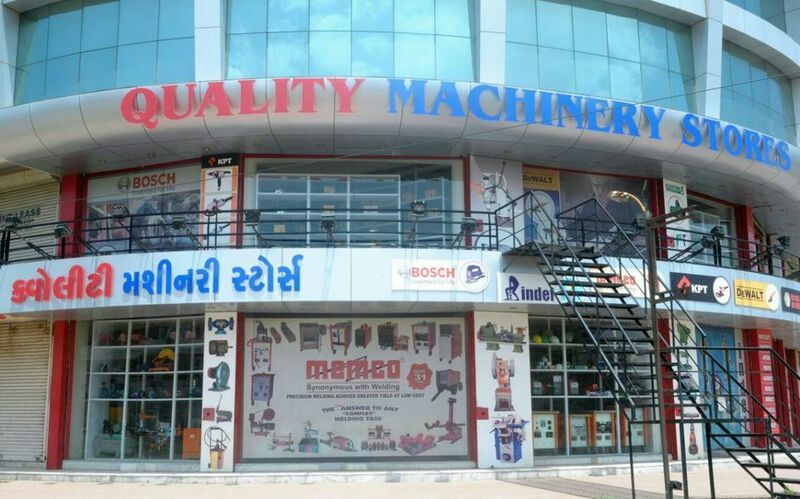 SHOWROOM/Shops at "SUN PLAZA" the heart of Vadodara's Industrial Area, located on main road junction. Measuring 2800Sq.ft. approx. carpet area with 6 shops based on ground floor and 4 shops on first floor. Having 10 front window display covered by toughen glass. Two ground floor entry point and one on first floor. All shops adjecent to each other wide open and with internal connectivity for first floor. Rear entry point on ground and first floor as well for loading and offloading goods. Ideal space for Bank, Restaurant, Automobile showroom, Electronics store, Super market. Society water supply for 24x7, as well as personal Boring water supply. 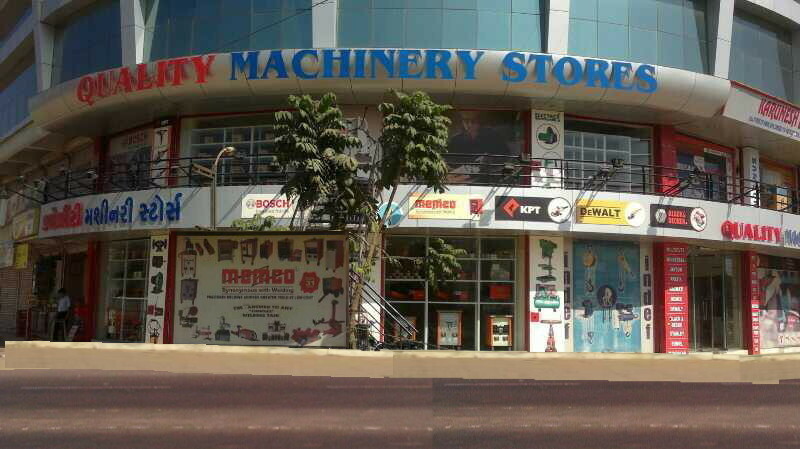 Address: Quality Machinery Stores, " SUN PLAZA"showroom no 2, 3 and 103. Near Vadsar bridge, Vadsar- Makarpura Road, Makarpura, Vadodara, Gujarat 390010. Rely on Us as we “rely” on our success, experience and KNOWLEDGE TO GET Real Estate solutions with 100% COMFORT AND SAFETY AND perfect mental peace and mutual trust with honesty and integrity and complete customer satisfaction with long and prosperous relationship..